I am switching over to flip ups. Some marks on them. Nothing bad. Extremely hard to find. 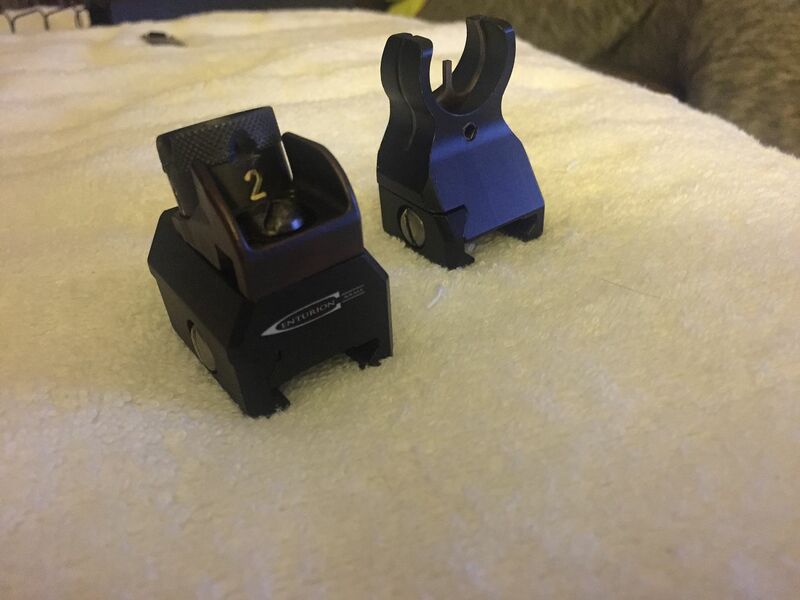 These are the same as hk sights but are the proper height for ar flat tops. Located in Modesto or will ship with PayPal.